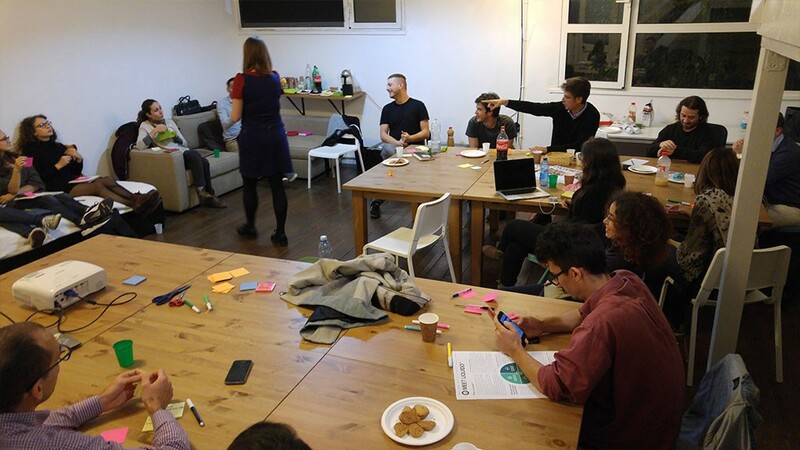 On October 25th, in partnership with the EODF (European Organisation Design Forum), we held the first Italian Organisation Design meetup in our headquarters based in Rome. 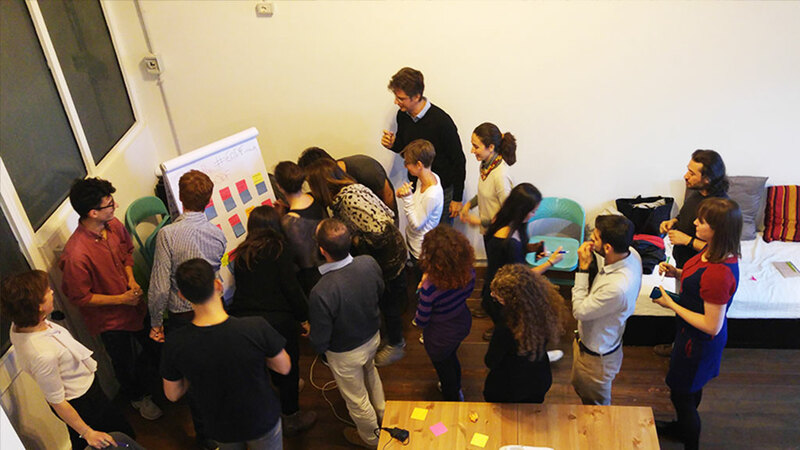 The idea was to organise an event in which to share thoughts and knowledge, exchange experiences, explore the status of Organization Design in Italy and discuss the latest international trends. We proposed the idea on our personal social channels to find out if there was interest about this topic and from which cities, in order to choose the most convenient location for everyone. Definitely, there was interest! And Rome was convenient even for Italian people that live abroad. In fact, on a nice Wednesday, we were about 22 people from many Italian cities plus some expats from London. 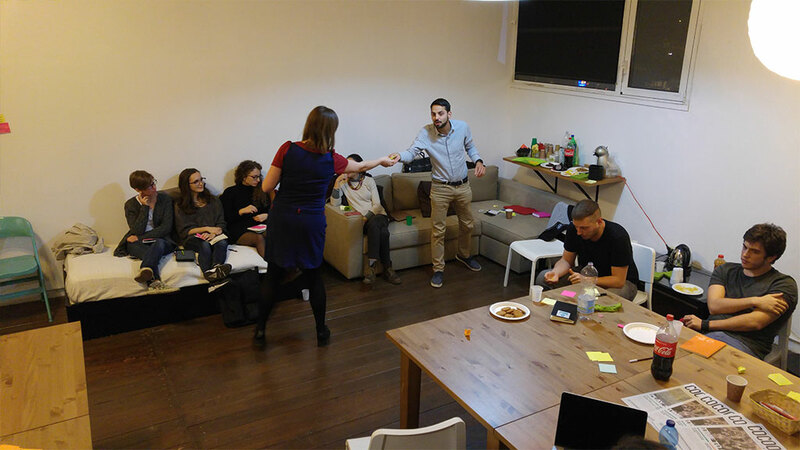 We used the Lean Coffee format: after a nice self-presentation of everyone, we decided together the most interesting subjects to discuss. We talked about the hot topics emerged during the EODF Annual Conference, held in Dortmund on 20th and 21st October, such as customer centricity, agility/adaptability, and how digitalisation is changing our work-life design principles. Furthermore, we shared approaches and methodologies, we set the goals of this new group and we talked about the next steps. Yes, people want more events like this! 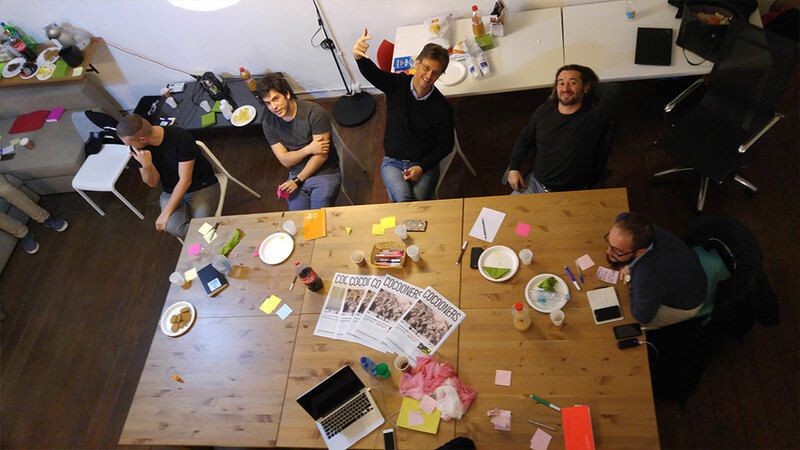 During the meetup, you could feel that buzzing energy of something new taking shape. 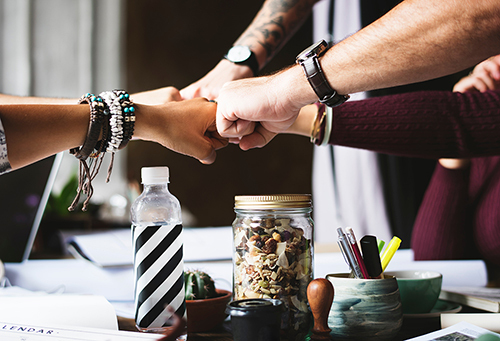 In Italy Organisation Design is not taken so much into consideration, too little actually, so the will of the group is to spread the word about this topic, let it grow and evolve. 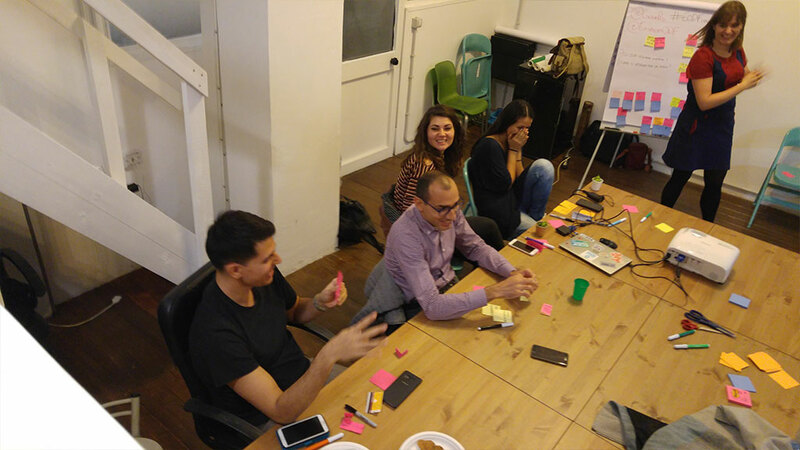 We closed the meetup with the intent to keep sharing knowledge in meetings like this and also online, through the LinkedIn Group we opened to attract and put in touch Italian people interested in this emergent topic. You can find it here: “Organisation Design and Development Italia“, with some useful resources and suggested books. Follow us! Currently we are organising the next meetup and we hope to see you there. Business Developer & Engineering Manager. Helping Companies to Thrive! The Organisation Design Lab is the place where we share knowledge, discuss, study and get to know the main and the new processes, tecniques and tools.